Jib Jab is one of the pioneers of shareable, laughable content and has been creating humorous e-cards and music videos since 1999. They also have an app for generating funny GIFs to be shared on social media networks. 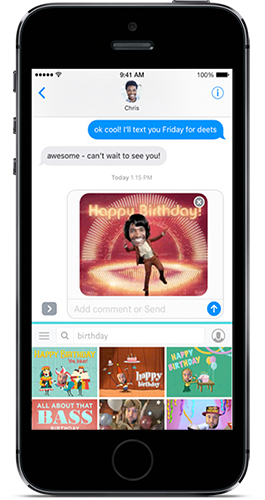 The app uses Starring You® technology and it allows you to customize a library of 1000+ animated GIFs to feature your face (or your friends or pets) and then quickly save and share via text, email, or through your favorite social networks. It was my task to create a collection of fun, relevant and semi-regular content for the Jib Jab app that had fun themes like cats, hotdogs, love, dancing, etc. Armed with stock photos and a few simple guidelines from Jib Jab, I created simple, fun, and memorable animated loops for you to share.